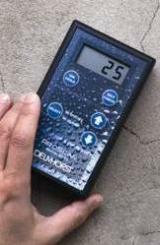 We welcome and appreciate your visit to the European Delmhorst moisture meter website. We invite you to select your specific material below or to use the menu on the left side to navigate through the materials and applications. 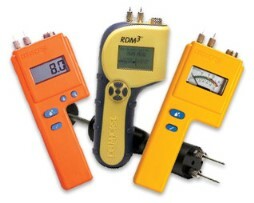 All available Delmhorst moisture measure meters including an extensive range of electrodes for specific applications accordingly will be presented. 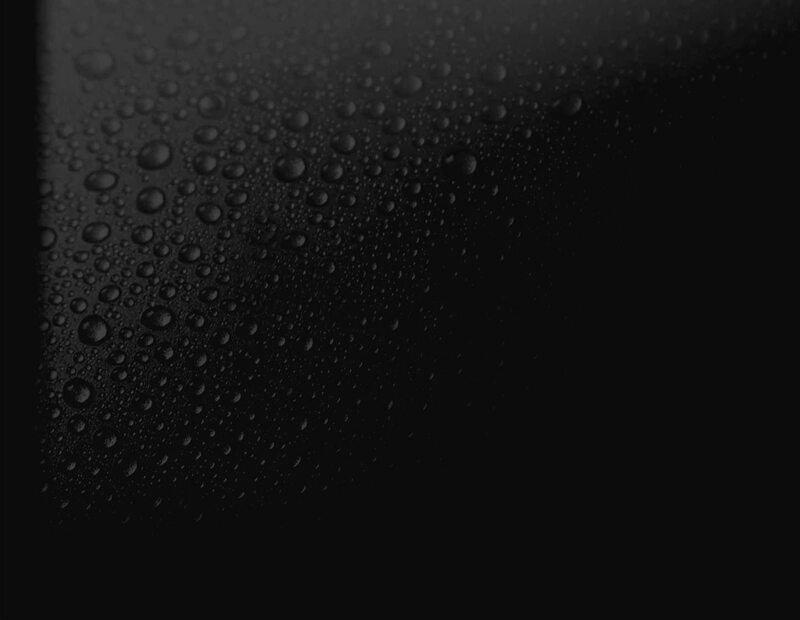 The horizontal menu on top, will also direct you to the moisture meter that matches your needs. In addition, this horizontal menu provides you more information about our company, where to buy your moisture meter, and more. 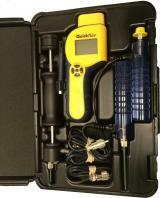 Moisture measurement questions, concerns, or would like to know which moisture meter suits you best, let us know.